.... Working mostly in the garage of a big, pink-asbestos-shingled split-level house that Danko had rented in the woods of West Saugerties, Dylan recorded at least 10 dozen songs in just a few months around the middle of 1967. 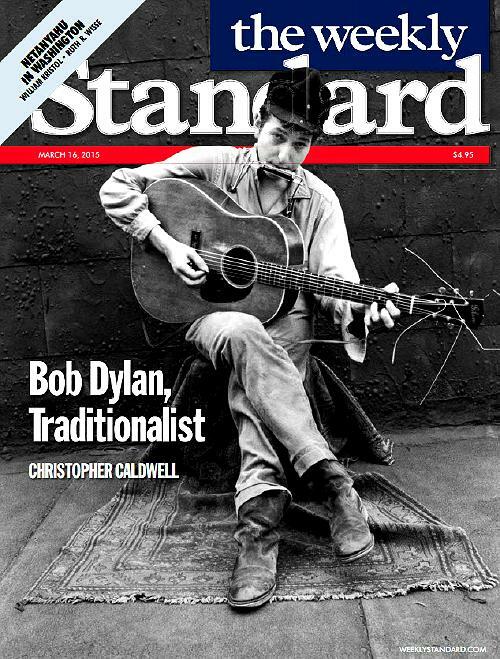 All sorts of songs: blues standards, sea shanties, gunslinger ballads, Welsh folk songs, some reworked pop hits from the 1950s, some reworked hits of Dylan’s own. But most of the recordings were newly written Dylan songs of astonishing originality and wit. And the musicians backing him up coalesced in ways they hadn’t before. Towards the end of the sessions they were rejoined by the Arkansan drummer-singer Levon Helm, who had left Dylan’s 1966 tour in a huff. The band would become The Band. Building on the tracks recorded with Dylan and even releasing their own versions of some of them, they would produce two or three of the most original albums of the rock era, starting, the following year, with Music from Big Pink. By the mid-1960s, Dylan was in an impossible position. He had become perhaps the most famous person on the planet by snickering at the American game of ambition as a rat race. Dylan’s fans not only had unmeetable expectations of his music, they had unmeetable expectations of him. He was supposed to share and even embody a whole set of burn-it-down, I-spit-on-your-bourgeois-institutions attitudes towards American society—and he simply didn’t. He was suspended like a cartoon character in midair over the chasm separating his own pre-1960s America from the post-1960s America he had done so much to create. His fans would have been appalled (perhaps he, too, would have been appalled) to recognize on which side of that chasm he thought virtue lay.